This guide was created by Sarah Thorngate, MPAL GA, and has been updated by various others. 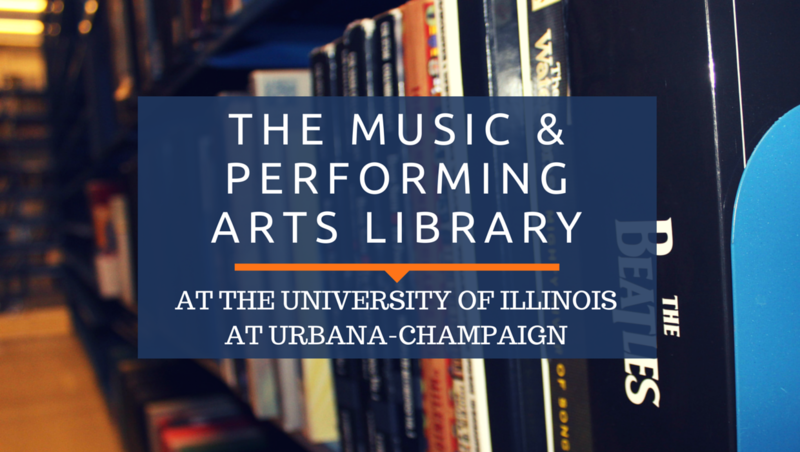 This guide is designed to point you towards fellowships, grants, scholarships, and other awards for students and performing artists. Use the navigation bar to the left to explore various resources! A step-by-step guide to seeking funding for non-profits. From the Foundation Center. Tips for applying to federal grant and fellowship programs. 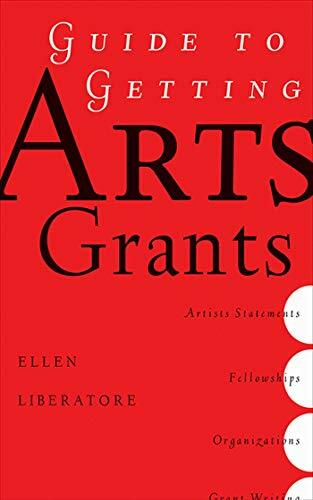 A guide to grant applications for arts organizations and individual artists. Includes time-tested strategies, anecdotes from successful grant writers, and tips from grant officers and fundraising specialists. Targeted at both professional and aspiring artists who need concrete information about how to write winning grant applications and fundraise creatively.  Includes a detailed examination of external funding opportunities and grant/fellowship proposal writing strategies. 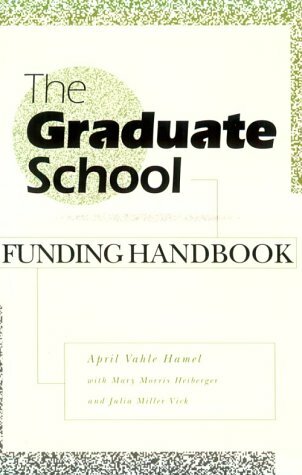 We also have online access to the 1994 version of this handbook (see below). 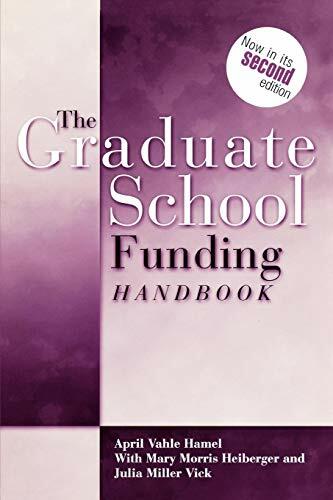 Some of the funding opportunities listed in this edition are out of date, but the grant/fellowship proposal writing strategies are still relevant.